Immunodeficiency diseases are serious. 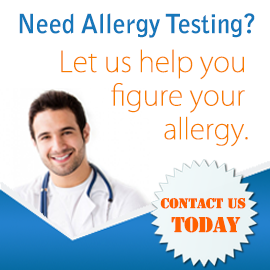 Don’t risk an unqualified doctor mistaking your condition for an ordinary allergy. Instead, visit the experts at Allergy, Asthma, & Immunology Medical Group for an expert diagnosis. Often, PIDD symptoms are extremely similar to common allergies such as allergic asthma or eczema. This makes sense since allergies are caused by improper immune system response. However, allergies and immune deficiency diseases require dramatically different treatments, so it is important to get an accurate diagnosis. 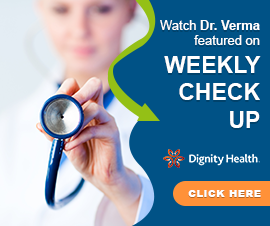 Early detection and diagnosis improves clinical outcomes greatly. All of our physicians are trained and board certified in Allergy and Immunology and can therefore make an accurate diagnosis and treatment plan in collaboration with trusted specialists as needed. Doctors must have unique expertise in order to care for and treat patients with PIDD safely and effectively. Our physicians have the skills and experience needed to do this. We are experienced in many possible treatments for PIDD, including avoidance of infection, replacement therapy, prophylactic antibiotics, and the treatment of other comorbid diseases. We will create a personalized treatment plan for you in collaboration with your other doctors to ensure the best possible management of your immune deficiency disease and symptoms. Need an expert assessment of your immune deficiency symptoms? Schedule an appointment at one of our three convenient medical offices today.